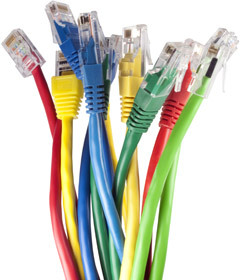 Above all else, Integrated Business Solutions of Hawaii believes in delivering superior technology and unparalleled service to our customers. We constantly seek new ways to improve the businesses of everyone who comes to us. 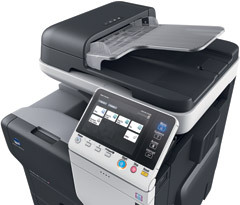 IBSH’s recent acquisition of Maui Office Machines will help greatly in achieving this goal. 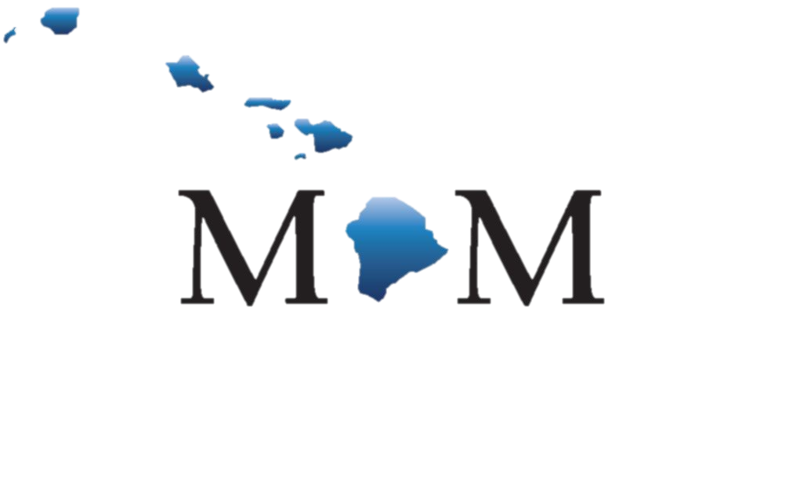 A company that has successfully served clients in Hawaii for almost 70 years, MOM’s long-established focus on customer satisfaction aligns perfectly with our own. By combining the resources of our two great companies, we’ll be better able to support clients on Maui, Lanai and Molokai. 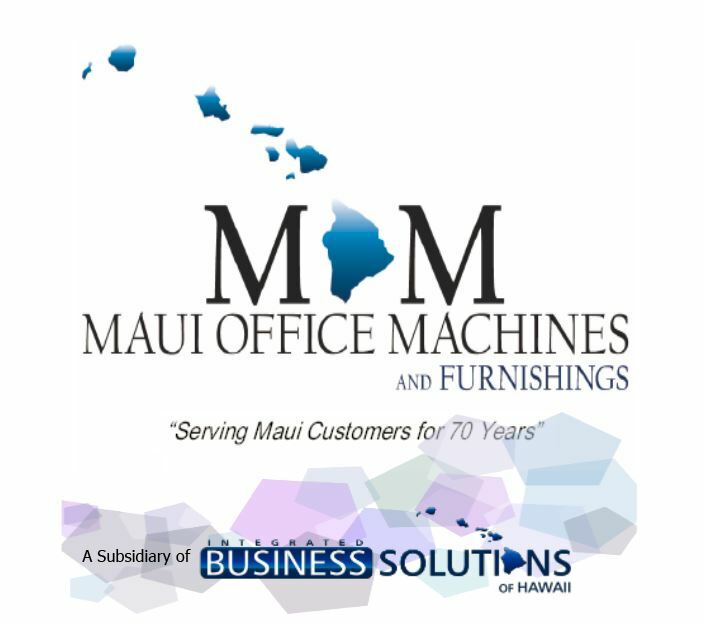 Founded in 1946, Maui Office Machines is the oldest office solutions provider in the county of Maui. 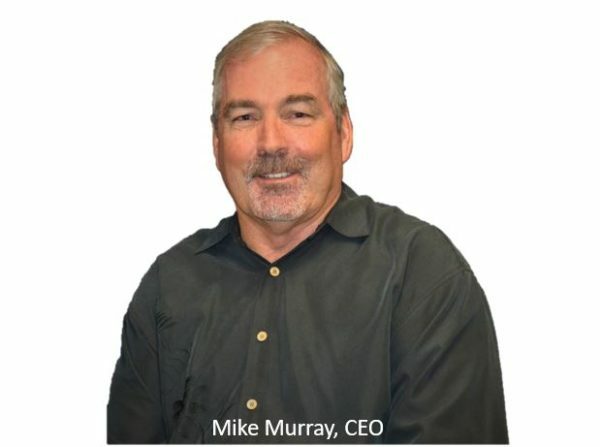 Its many achievements include providing design and office space solutions to all of the area’s major commercial firms and government agencies. Clients throughout Maui County know Maui Office Machines’ slogan: “We take care of You—MOM.” They earned the right to say that by fostering a culture that placed a premium on customer service and satisfaction. We at IBSH are proud to join forces with MOM and continue our great traditions of helping businesses succeed. We look forward to bringing the “We take care of You—MOM” culture to even more customers in the Aloha State. For more information on furniture click here, for office design click here for info on other products we carry, please visit our website.